Offer valid for select vehicles contracted between May 25-May 28, 2018. This first payment offer is only valid for a 2017/2018 CLA up to $700, a 2017/2018 GLA up to $700, a 2017/2018 C-Class up to $750, a 2017/2018 E-Class up to $900, or a 2017/2018 GLC SUV (excludes the GLC Coupe) up to $750. Offer only valid for retail or leased vehicles finance through Mercedes-Benz Financial Services. 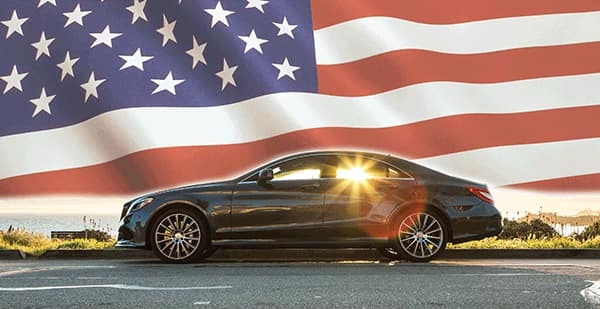 Subject to credit approval, Please see your local authorized Mercedes-Benz dealer for full program details.